DAVID LE/Staff photo. 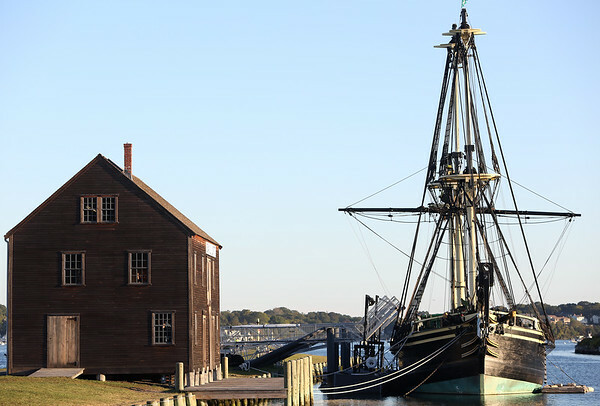 Sail Loft sits next to The Friendship on Pickering Wharf in Salem. 10/6/15.